I am a Software Engineer turned Entrepreneur. Building something great in the Silicon Valley. 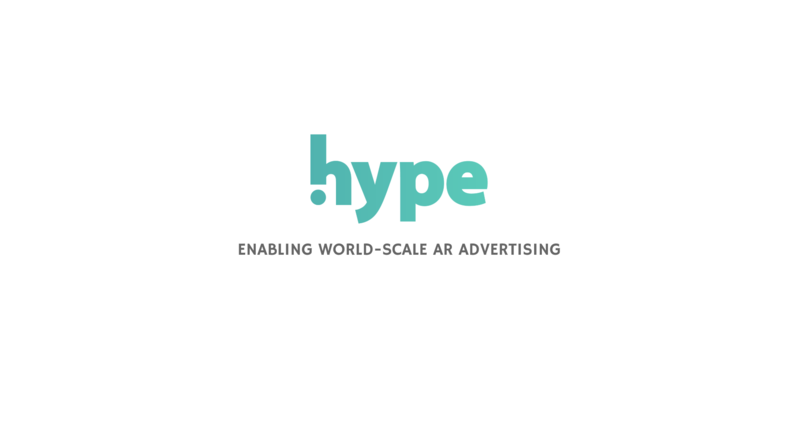 Hype is an ad network for AR ads. We enable brands, developers, and publishers to engage consumers through contextual and personalized advertising in augmented reality. 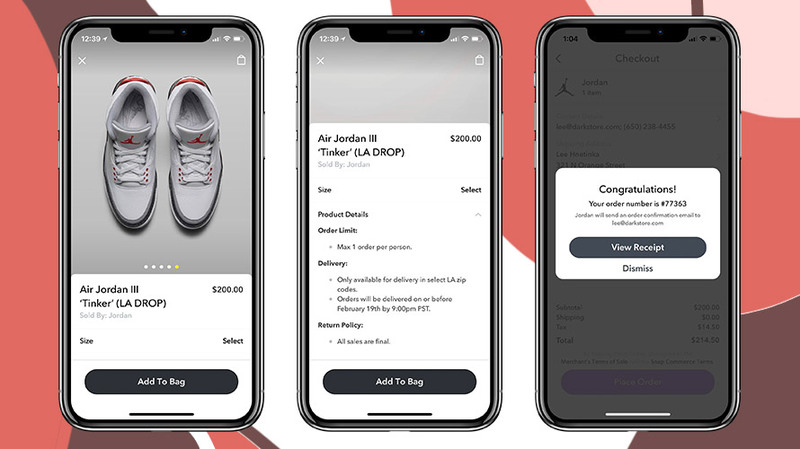 We built a one-of-a-kind ad experience that intelligently places ads according to a user's context by analyzing the objects around them using Computer Vision. As the Co-Founder, I led the product experience and engineering for our advertising tools and managed business operations. Finalists at 2018 LDV Vision Summit Competition. Featured on various key industry events like AWE, VRScout, SIGGRAPH and TechCrunch Disrupt. Raised 250K in venture capital. Selected into the 1st Cohort of The WXR Fund. One of the early engineers on the Monetization/Ads team. Worked on various growth projects like global payments, e-commerce initiatives and improving the mobile streaming and transcoding stack. Initiated and organized the first ever Women In Engineering Summit at Snap. Early engineer on the Apple Maps V2 initiative. 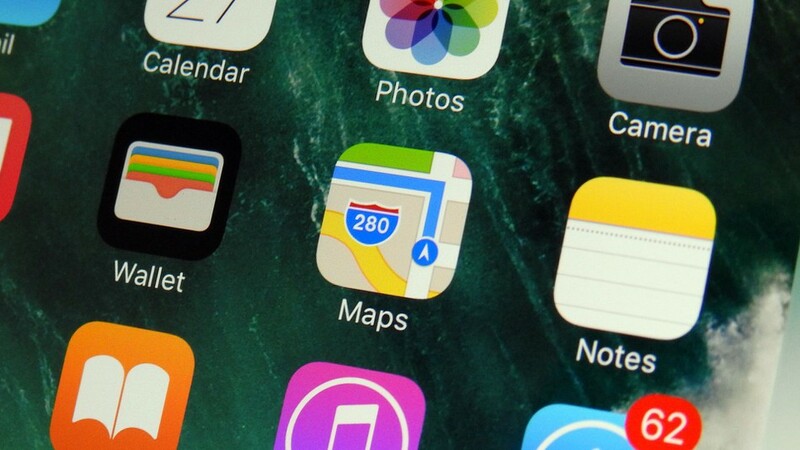 Built tools that improved the accuracy, performance and quality of Apple Maps. Worked on scaling up existing distributed performance evaluation framework for Maps services. Built other custom functional and performance frameworks, automation infrastructure, and executive rollup efforts in Python and Scala. Worked on the Azure Identity and Windows Store teams. Was responsible for building internal tools in C# and developing documentation. Served as Microsoft Ambassador for Cornell and won the Microsoft Student Scholarship of $25K. Also won the Best Intern project for work on Azure Identity and presented the project to the Corporate VP of Server and Cloud, Bill Laing. 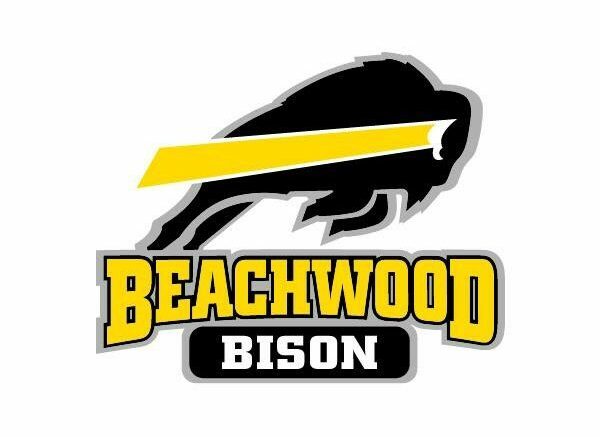 Served as TA for various courses including Introduction to Java, Python (CS 1110/1130), iPhone App Development (CS 2048), Discrete Mathematics (CS 2800) and Behavioral Economics (AEM 4140). As an IT Engineer, I also helped migrate Cornell's multimedia library from Kaltura to ColdFusion application. Served as EcoRep, Engineering Ambassador, Cornell International Students Admissions Ambassador, Science and Engineering Business Association Mentor, Cornell Business Asia Journal Writer and Cornell SWE Chair. Served as the President of Class of 2011 and the Science Olympiad club. Part of the board of the Junior Council on World Affairs (Model UN), National Honors Society, Leadership Conference Planning Committee and Facing History Student Senator.